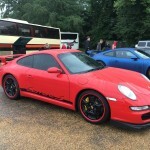 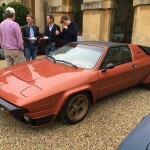 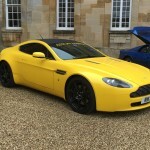 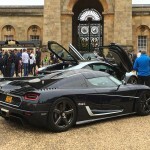 Further to our last post and video, here are our favourite cars from the first ever Salon Privé Cars and Coffee on 12th June 2016. 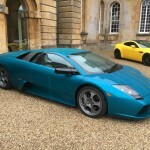 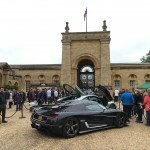 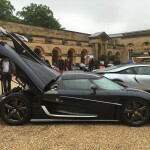 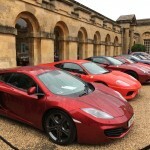 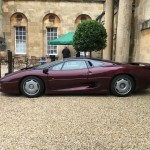 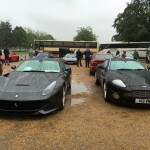 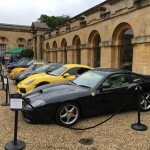 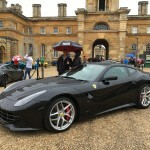 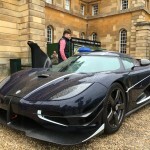 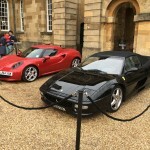 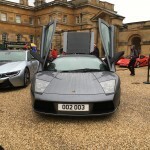 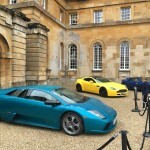 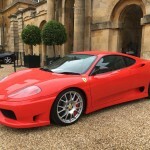 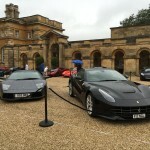 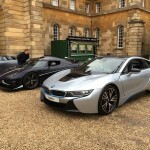  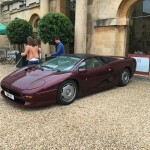 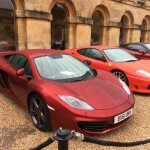 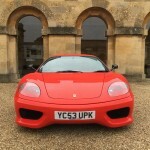 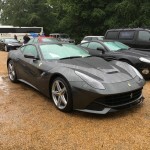 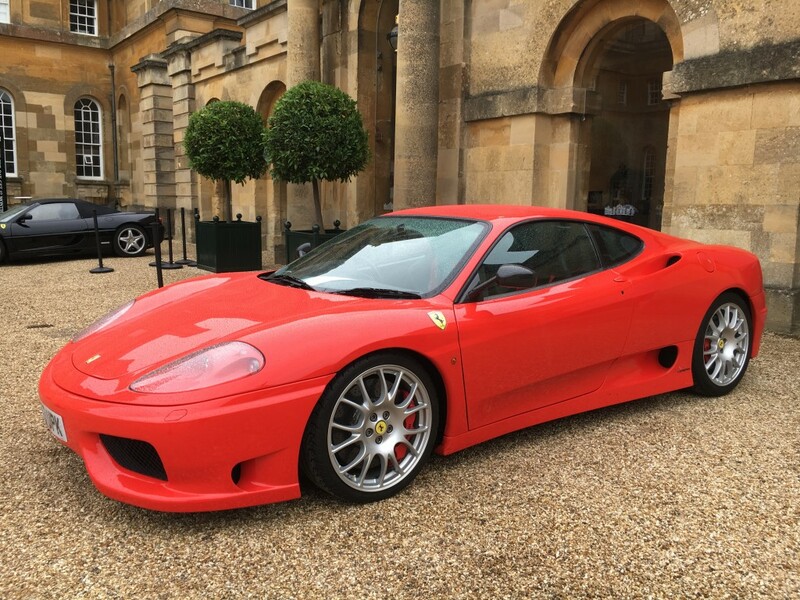 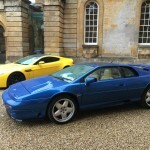 30 beautiful and rare supercars on display to the visitors to Blenhiem Palace, including a Koenigsegg One:1, Ferrari 360 Challenge Stradale, Lamborghini Silouette and Jaguar XJ220, to name a few. 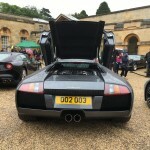 If you attended what did you think? 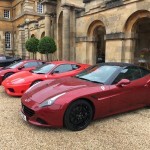 The next events are July 3rd & August 21st. 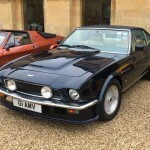 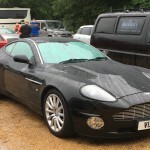 I hope to see you at the next Cars & Coffee morning on 3rd July; the theme is 60s & 70s Classics, click HERE to register your 60s or 70s Classic. 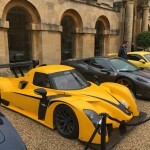 It should be a great event.